If your new accommodation in New Zealand is provided by your employer, you’re going to be taxed on it. That’s the bad news. One positive is that when you do come to buy, new tax rules on property investment could make homes more affordable for residential owner-occupiers. Many of those who emigrate to New Zealand do so having secured a job and a relocation package from their new employer. Lucky them! Should you fall into this category, and your employer has either offered free or subsidised accommodation, you’ll be interested to hear that this week, New Zealand’s Inland Revenue Department (IRD) issued its guide on determining the taxable value of employer provided accommodation. To understand the new guide, it’s important to first establish what counts as “employer provided accommodation”. The rules extend to “any board or lodging provided by or paid for by the employer, as well as the use of any living premises, whether on a permanent or temporary basis”. As a general rule, if your employer either completely provides accommodation, or offers an accommodation allowance to their employees, this is listed as a benefit allowance for the employee and is taxed accordingly. 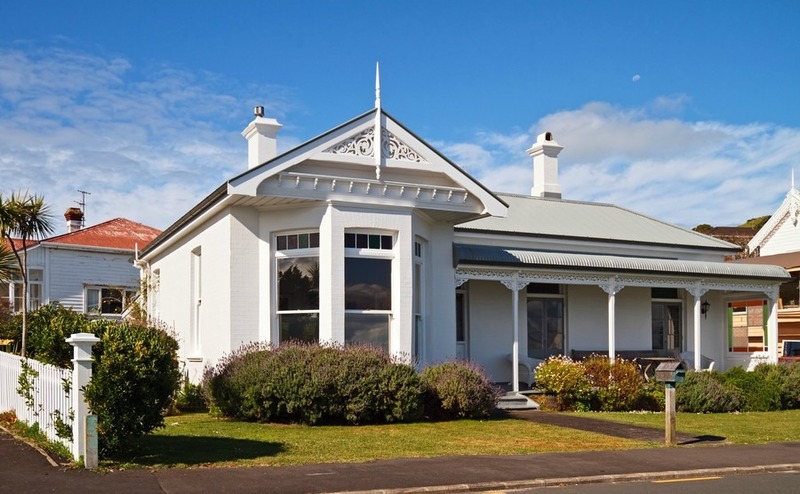 However, there are certain types of accommodation that are exempt from this list, including any property related to out-of-town secondments, or any accommodation offered to those helping with the post-earthquake reconstruction in Canterbury. The Inland Revenue’s updated guide states that when an employer provides an employee with accommodation, the taxable value is the market rental of the accommodation, less any rents paid or any other contributions from the employees; after any adjustments are made for business or work use of the premises, and after any adjustments are made for employees sharing accommodation. The new rules also determine the taxable value of accommodation for employees working overseas, where there is an exception to the general valuation rule. Is NZ about to get Capital Gains Tax? Last week the International Monetary Fund (IMF) was in Wellington to discuss ways that New Zealand can further strengthen its solid economy and financial system. 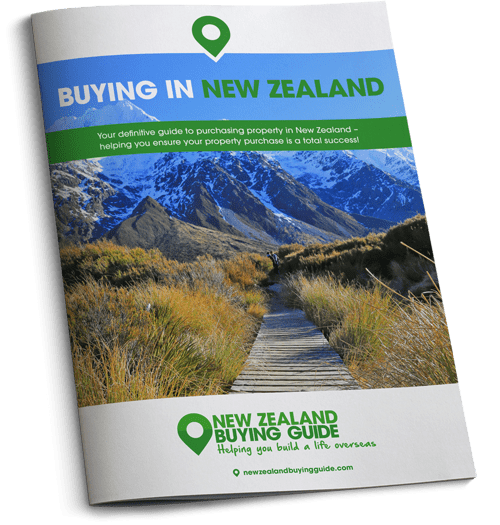 Although overall things look to be on an excellent trajectory for New Zealand, the IMF suggested introducing a Capital Gains Tax in a bid to encourage more investment in the country outside of the housing market. The IMF also proposed introducing a debt-to-income limit on mortgage lending. The IMF is a global body of 189 member countries, which was set up to help facilitate monetary cooperation between the member countries. Overall the body were positive about the economy of New Zealand, stating that there has been “strong expansion, driven by record high net migration, strong construction activity and accommodative monetary policy”. The IMF also stated the growth of NZ looks set to continue on this positive course heading into 2018. Although possible in theory, the proposed Capital Gains Tax has been immediately met with wariness from New Zealand’s political parties. Concern has been expressed that although it might indeed encourage overseas investors to consider other areas than property, the tax could also erode the wealth of large sections of the voting population. Goodson proposed that removing the current favourable tax treatment of property investors, including the tax deductibility of interest costs and local authority rates, would make more of a meaningful difference that the Capital Gains Tax. He also suggested that tweaks to the country’s existing system such as extending the bright-line test (a “bright-line test” is a clearly defined rule) on property sales – would serve two purposes; addressing housing issues while also supporting savings and other investments. “The Government has introduced a two-year bright-line test to tax people investing in housing to make a profit, and a residential land withholding tax on overseas-based investors. Both are in place now. There were “no plans at all for a wider capital gains tax on properties like the family home or business”.